Welcome to the Country! 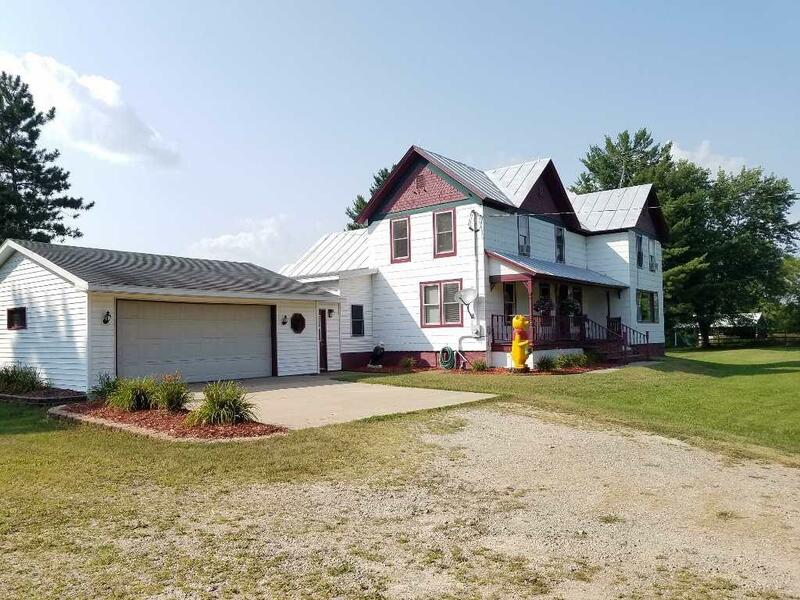 This country home on 40 acres is located just outside of Weyauwega with easy access to Hwy 10. 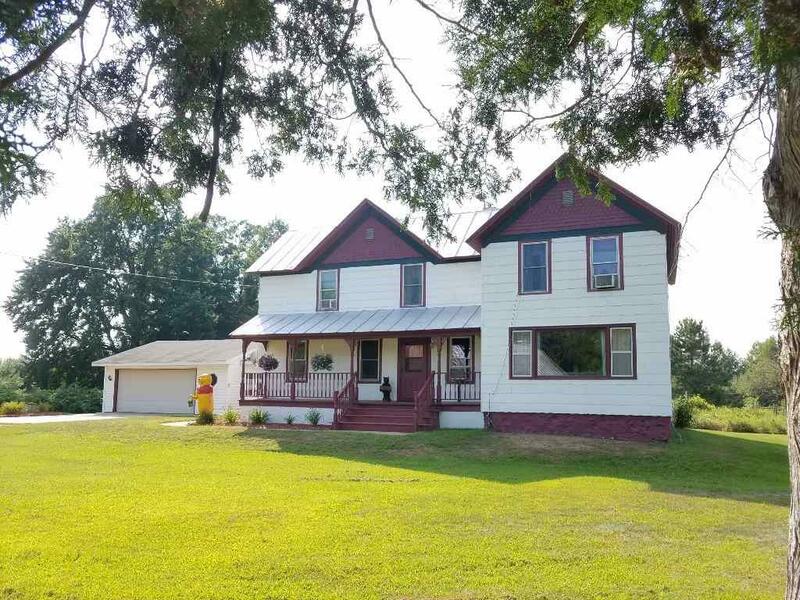 This 4BR/2BA home has lots of room for living with its spacious room sizes and extra sitting area off dining room and office and sitting area upstairs. The acreage includes mostly flat land with some woods-great history of hunting! 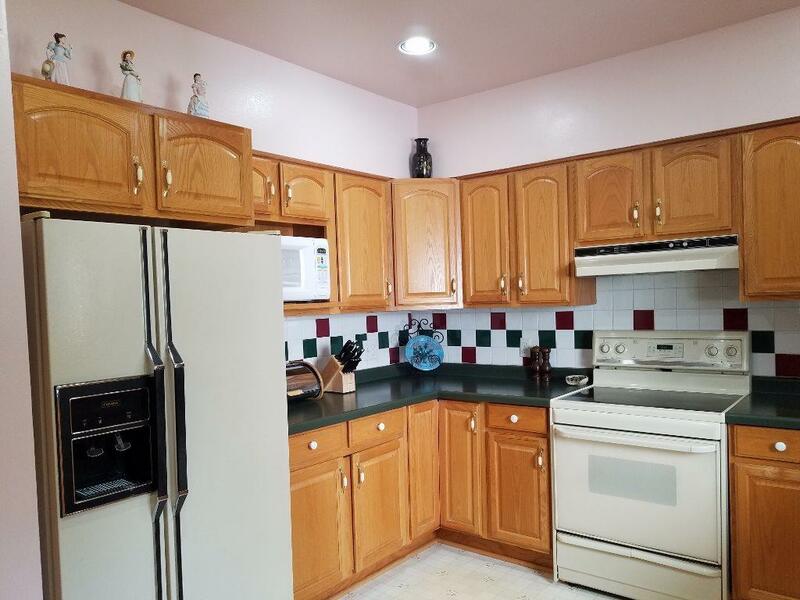 The home has had updates to include most windows, Boiler in 2014, kitchen update. 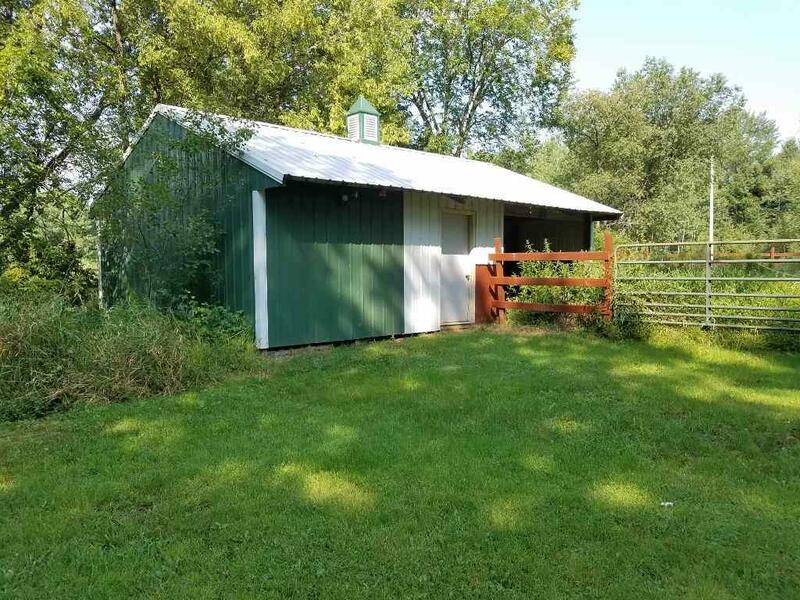 There is an additional 20x30 Workshop w 20x8 lean-to and a 30x20 pole building with fenced in area which was used for horses. Neat and Clean!